Paramount Pictures has debuted the Transformers: The Last Knight trailer, which you can watch in the player below! 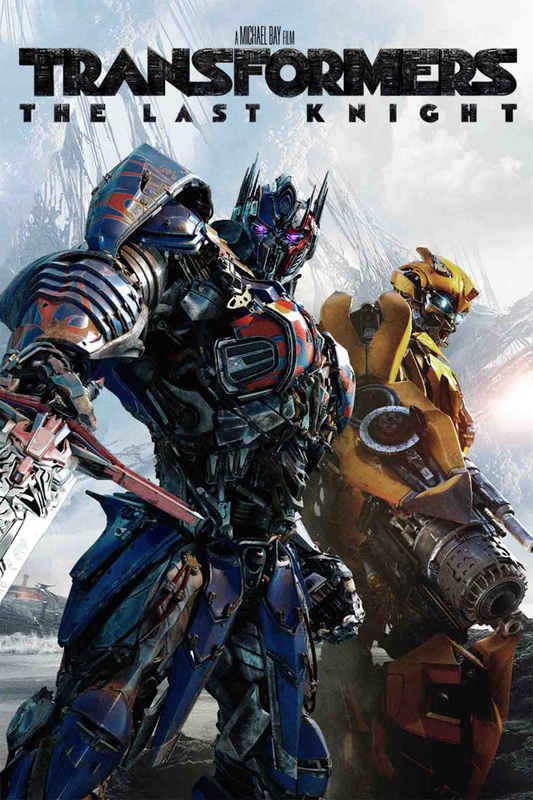 Transformers: The Last Knight is confirmed to include the return of Transformers: Age of Extinction star Mark Wahlberg as Cade Yeager, Josh Duhamel as Lieutenant Colonel Lennox, Tyrese Gibson as Robert Epps, Stanley Tucci as Joshua Joyce, as well as a new role for Isabela Moner (100 Things to Do Before High School, Growing Up Fisher) as the film’s female lead, Izabella. Jerrod Carmichael, Laura Haddock and Santiago Cabrera also have roles, as does Liam Carrigan (Once Upon a Time), who plays King Arthur. 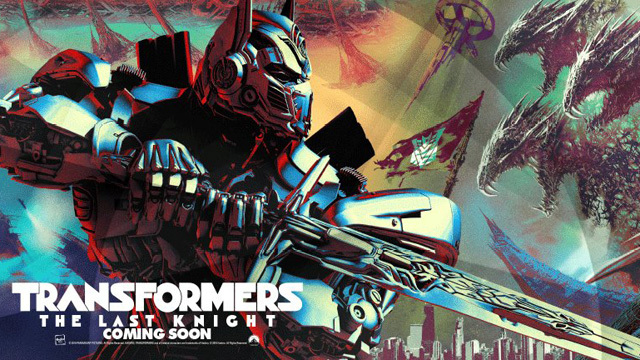 A few of the titular robots in disguise have also been confirmed to return, including Optimus Prime, Bumblebee, Drift, Hound, Crosshairs, Hot Rod, and Sqweeks for the Autobots, with Megatron, Barricade, and Onslaught for the Decepticons. What do you think of the Transformers: The Last Knight trailer? Let us know in the comments!